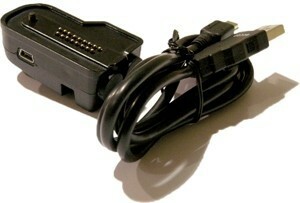 Bendix King KAA0710 KNG series programming cable. Want to program your radio from the computer? 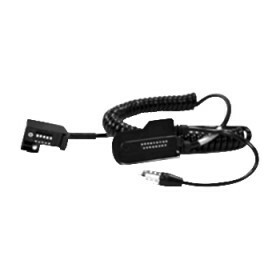 Use the KAA0710 PC programming cable to interface between your KNG radio and USB port on your computer. 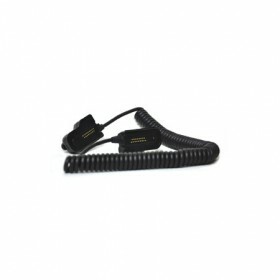 Use Cable along with KAA0710 KNG Editor or KAA0732 Neo Vision programming software. For programming your Legacy DPH, GPH, DMH, or GMH radios see LAA0725. 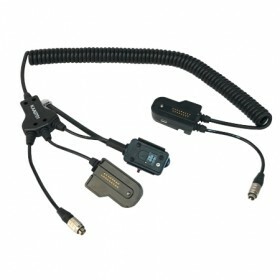 The KAA0710 (SKU: PRKNGCLREXS) can be used along with a Mini USB Cable to connect the Relm BK KNG-P Portable Radios to the computer for programming.